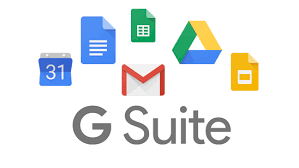 We’re excited to announce that Pivotal Tracker has been added as a supported application in G Suite SAML SSO Pre integrated apps catalog! SAML single-sign-on (SSO) allows you and your team to access Tracker (and all your other apps) exclusively through your SSO identity provider (such as G Suite) to provide a more secure authentication method. Now that Tracker is a supported application with G Suite, configuring Tracker’s SAML SSO service with Google has never been simpler! Note: Tracker currently offers SAML SSO to customers who subscribe to an Enterprise plan. SAML SSO and other Enterprise features are not currently available as part of the Free trial, Startup plans, or Pro plans at this time.